Philip Terman is the author of four books of poetry and four limited edition chapbooks. 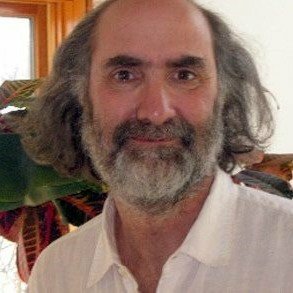 His poems have appeared in several journals and anthologies, including Poetry Magazine, The Kenyon Review, The Georgia Review, The Forward, Tikkun, The Sun Magazine, 99 Poems for the 99 Percent, and The Bloomsbury Anthology of Contemporary Jewish American Poetry. He has received the Anna Davidson Rosenberg Award for Poetry on the Jewish Experience, the Kenneth Patchen Award, and the Sow’s Ear Prize. He is a professor of English at Clarion University, where he directs the Spoken Art Reading Series. Terman also co-directs the Chautauqua Writers’ Festival and is the coordinator of The Bridge Literary Arts Center in Franklin, PA.